I really like the background. I used the straight line stamp first and then added a few tangerine tango diagonal lines to create a grungy look and feel. I dressed the card up using black rhinestone jewels. When creating your cat image, think about a drop shadow. I played with basic gray, smoky slate and basic black. It’s fun to see all your creative options. Thank you for stopping by Brandy’s Cards. I hope you enjoy my video tutorial and don’t forget to download my Free PDF Tutorial. 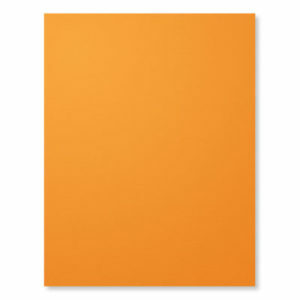 Cut a 4-1/4” x 8-1/2” Whisper White Cardstock and fold in half. This is your base. 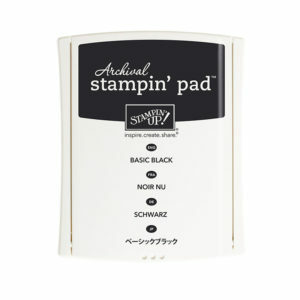 Using an Archival Black Ink to stamp the thick set of lines randomly on your card base. Next, use a Tangerine Tango Ink to stamp the small patterned lines. Tip: Stamp your black lines first, then add the tangerine tango lines up against the black lines. Accent the card base with a few random black jewels. Cut a 3” x 4” piece of Pumpkin Pie Cardstock. This is the base layer for your image. Cut a 2-3/4” x 3-3/4” piece of basic black cardstock. 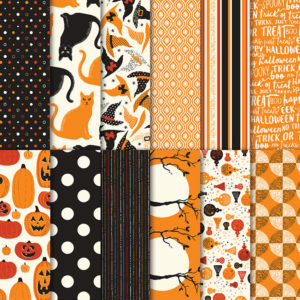 Center and layer this piece on top of your Pumpkin Pie Cardstock. Cut a 2-1/2” x 3-1/2” piece of Whisper White cardstock. 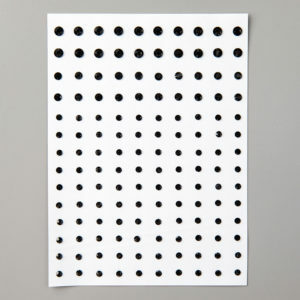 Tip: Be sure to stamp this piece… before laying it on top of your Basic Black Cardstock. 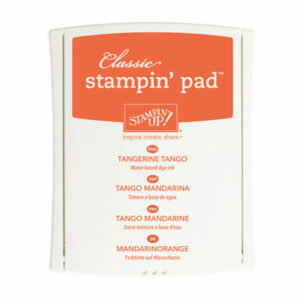 Using Tangerine Tango Ink to stamp the small lines along the bottom of your 2-1/2” x 3-1/2” piece of Whisper White Cardstock. 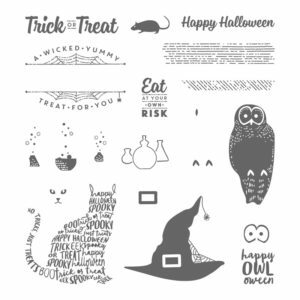 Next, stamp your “Happy Halloween” sentiment using Archival Black Ink. Use the cat punch to punch out a black cat for your drop shadow. 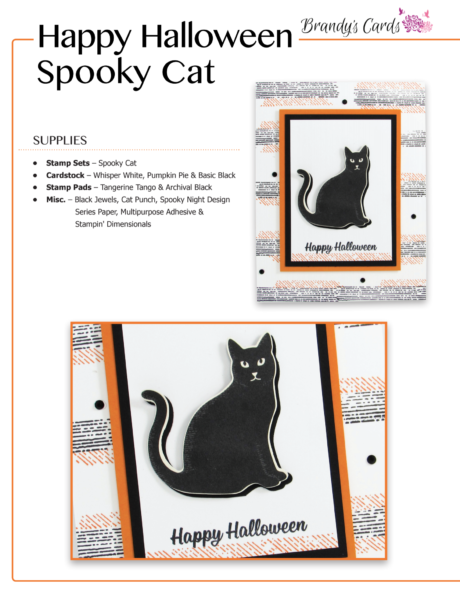 Now, punch out a cat from the Spooky Nights Designer Series Paper. 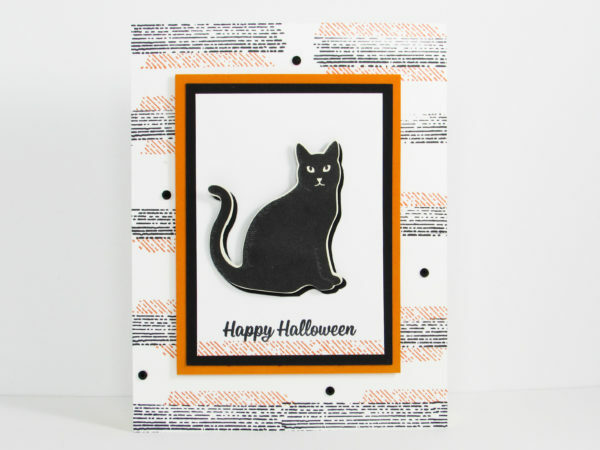 Use multipurpose adhesive to adhere your black cat drop shadow cat. 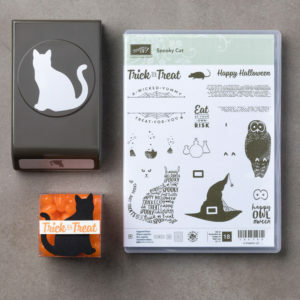 Then, add a few stamping dimensional behind your Spooky Nights Cat and place it on top of your previous punched cat. Be sure to offset it a bit so it appears to have a drop shadow. 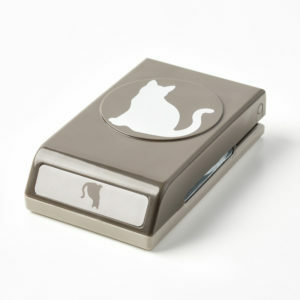 Just so cute.Love cats too.Also dog’s.Had a black cat named Inky.Will be ordering soon. 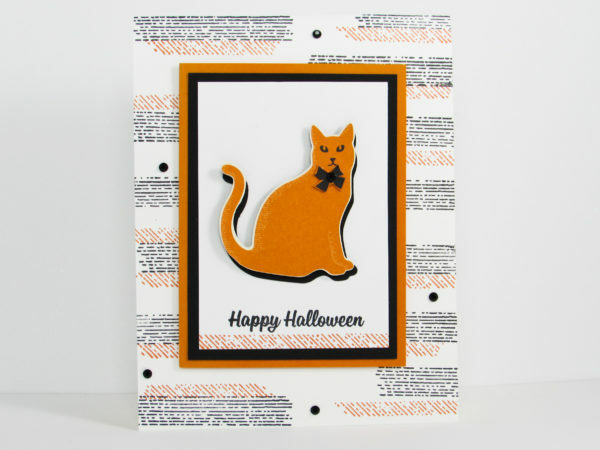 Hi Brandy, Loved your spooky kitty card. Thanks so much for all your inspiration. Hi Brandy, How do I place an order so you get the credit? Always look forward to seeing your project?